This post is sponsored by HarperCollins. As always, all thoughts, opinions and ideas are my own. Happy reading everyone! We don’t do much school work in the summer but we love reading and crafts. 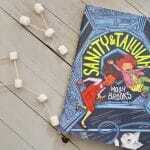 Today we’re sharing some fun activities and book character crafts! Two of my kids can read and love reading. Two are still in preschool and will learn over the next few years. When people ask me “how the girls learned to read” my first response is that they had really excellent teachers. As for what we did at home: we read. We read since they were babies and reading together was always an important part of our nights together and during the day too. As they started to learn to recognize words on their own and begin to read, we always used the I Can Read! books from HarperCollins. This line of early readers really helped to kick start their love of reading. They come in a variety of levels so you can pick what’s right for you. The “My First” and “Level 1” books work great for brand new readers. For us, these were key for a number of reasons. The first being that there were characters they already knew and loved, just in an easy to read format. Then, once they could read 1 book on their own, they could continue with those favorite characters to read more in that series. This helped their interest level and their ease of reading more and more books. For us, fostering a love of the book characters helped foster a love of reading. For my girls, it was all about Fancy Nancy and Pinkalicious. Now that Tommy is in preschool, he’s loving the I Can Read! books too but his favorite characters are Mighty Truck and Biscuit. Directions: put strawberries in a cup with a little bit of water. Smash them up a little bit with a spoon and let them sit in the water for a little while. Drain some of the water, but keep some because it’s pink! Add the pink water and smashed strawberries to the milk. It will be a lighter pink that with the food dye but have a bit of a yummy pink strawberry flavor! This is by far my boys favorite way to paint! Warning: the Mighty Truck driver will most likely drive the truck off the paper, so do this outside or cover your table with some newspaper or something that can get paint on it. Supplies: paper, a toy truck, paint, paper plate. Note: you can use any toy car or truck, but a truck with some sort of grooves in the tires will work best. Directions: Put some paint on a paper plate. Drive your truck through the paint and then drive around the paper. 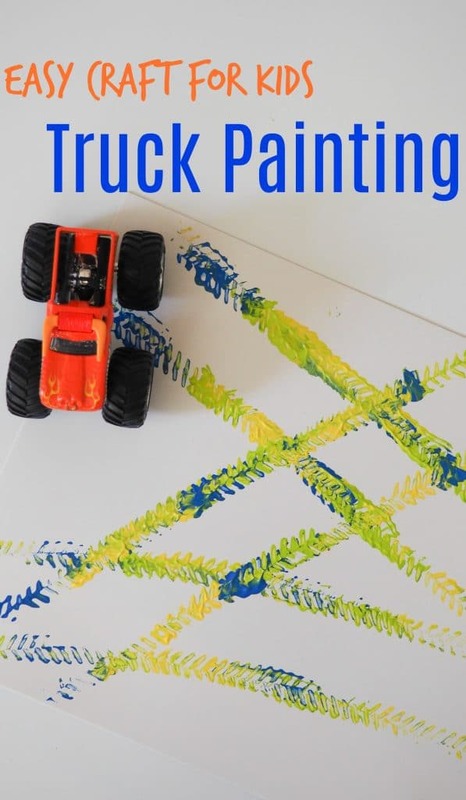 Now you have colorful Mighty Truck tracks! Feel fancy with your very own wand! 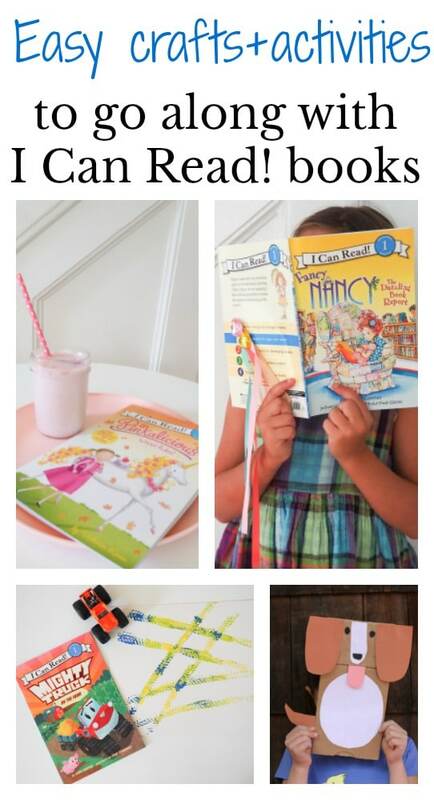 We love Fancy Nancy and these easy-to-make popsicle stick wands are the perfect reading accessory. Directions: At the top of the popsicle stick glue on about 3 pieces of ribbon. Cover the top of the ribbon (where the glue is) with a large gem. Add more gems if you like! 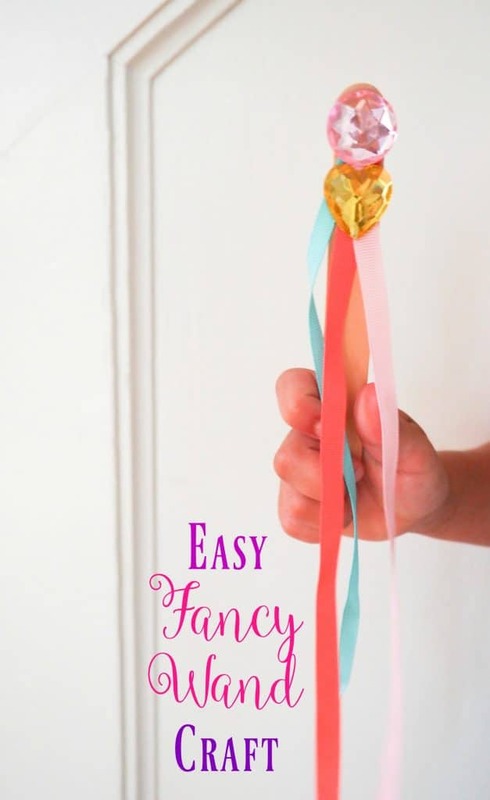 And if you’re feeling “extra fancy” add some glitter, feathers or other fancy craft items you can find. 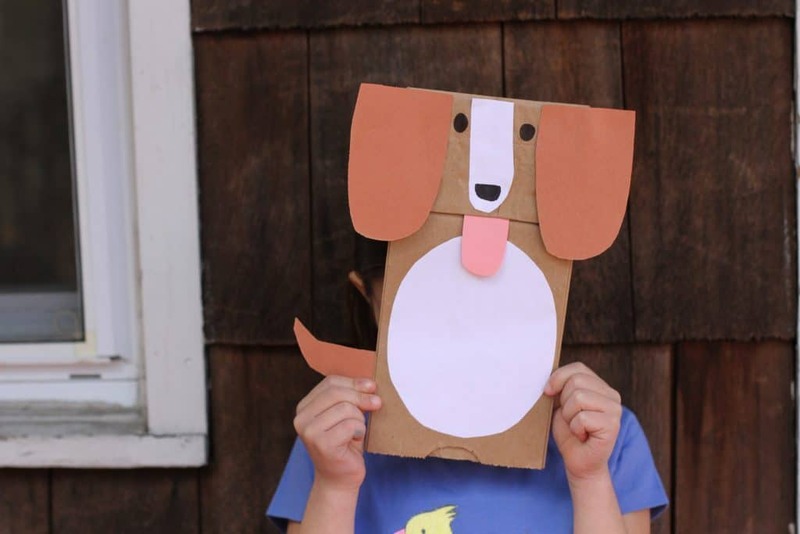 The whole family had fun creating puppy puppets made from a plain brown paper bag. Directions: Cut out the puppy parts in the different colors shown. 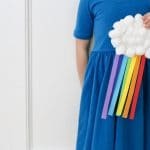 Have the child glue them onto the paper bag to create a cute little puppy puppet! Bonus: have them make the puppet read the Biscuit book out loud. 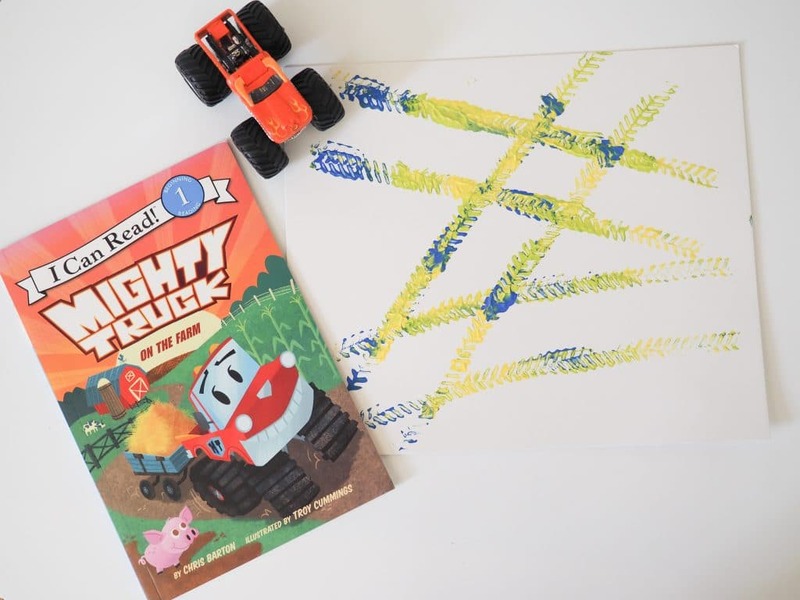 Widely recognized as the premier line of beginning readers, I Can Read! books are organized into color-coded levels. With hundreds of titles featuring award-winning authors and illustrators, and the most beloved character friends in the history of children’s literature, you can find books at every stage to engage and excite your child. Introduce children to the wonderful world of reading on their own with I Can Read! Tommy is also very interested in jobs like police, fire, construction, etc. He always has questions about “who does what” in our town. We recently discovered a new addition to the I Can Read books: My Community. It’s a new series that introduces young readers to important community helpers. We hope you have even more fun reading your I Can Read! 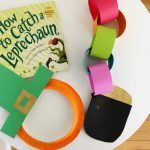 books this summer with these easy crafts and activities! 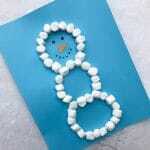 Don’t forget to pin the crafts for later with the “pin it” buttons throughout. 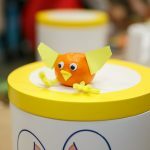 Adding activities and crafts inspired by books helps to make the kids even more excited about reading and feel connected to the characters. 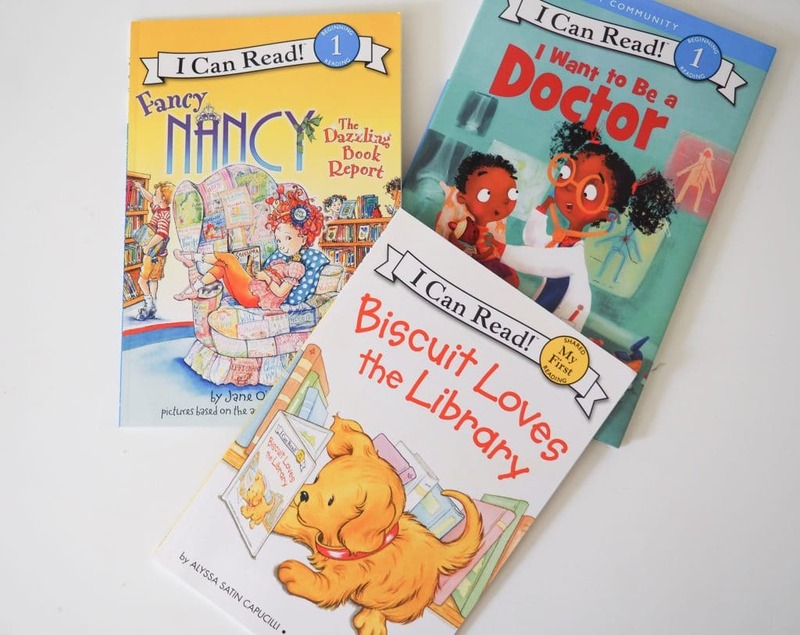 If you’re looking for even more activities to go along with your books, the I Can Read! website has all sorts of to check out, and you can even sort by character. Now for an I Can Read! Giveaway! One lucky winner will receive a sampling of 5 I Can Read! books PLUS a State Bags lunchbox! It’s easy to enter: comment on this blog post with your favorite I Can Read! book character. Pinkalicious of course! I like Biscuit too! 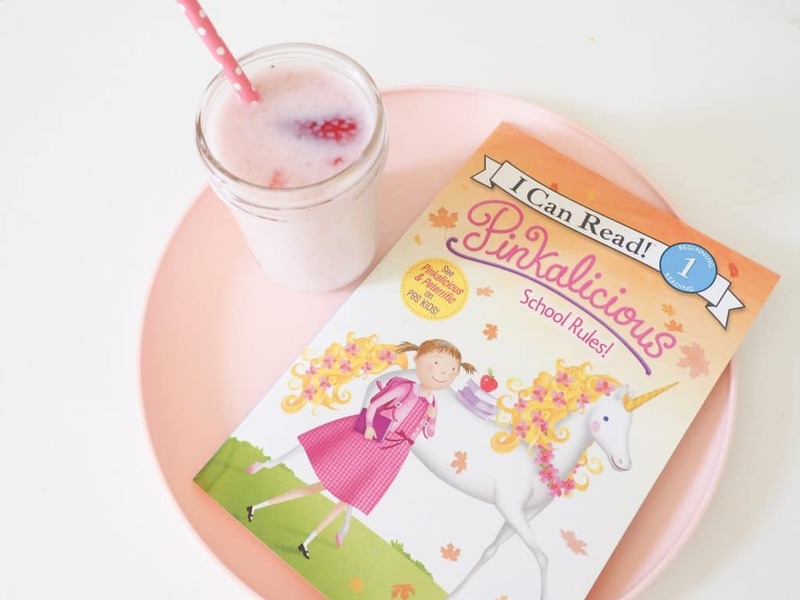 We love Fancy Nancy, especially with her new show . 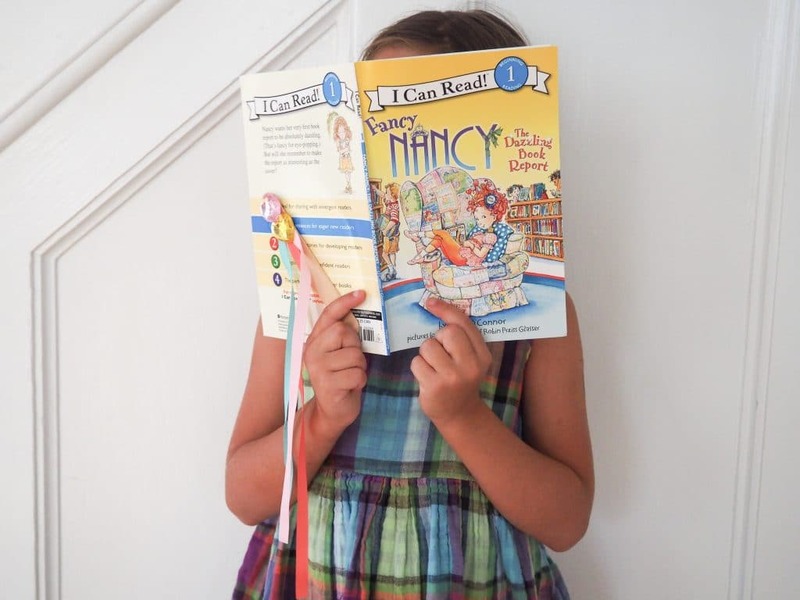 My kiddo and I love Fancy Nancy! Our favorite is Amelia Bedelia!!! My girls love Fancy Nancy. We like Amelia Bedelia the best! 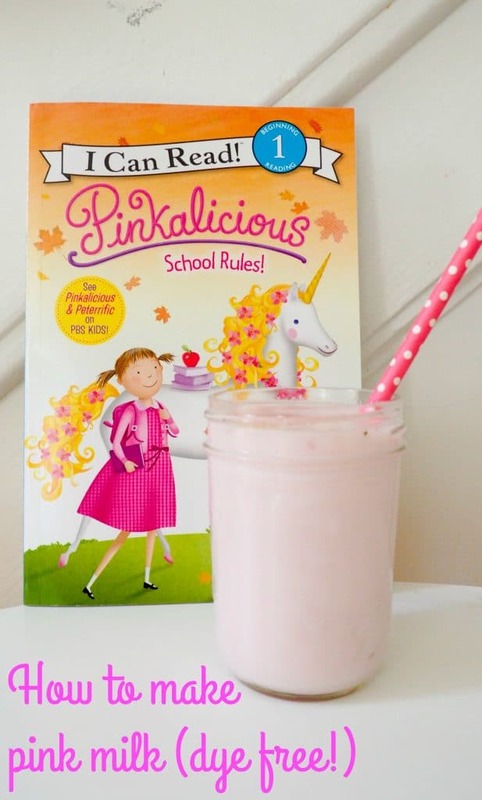 My daughter is a big Pinkalicious fan!! Congratulations! Please email us thechirpingmoms (at) gmail to redeem your prize!